Perc tests may be performed in order to evaluate soils when a septic system is believed to have failed, and when repair or septic field replacement are being considered. 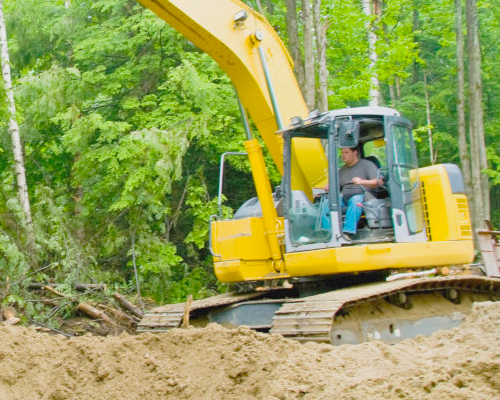 Our Certified and Licensed Professionals ensure the soil investigations are completed in a timely manner and in full compliance with all State & local codes. Weather permitting, a percolation test will be done to indicate what type of sewage system will be allowed. A commercial percolation test is a simple way to measure how quickly your soil drains and to determine how much area you need to infiltrate the grey water. 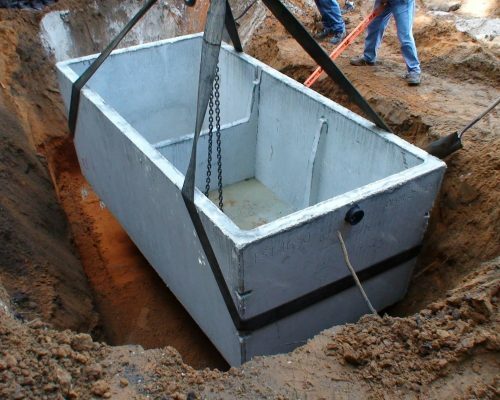 For commercial septic system installation, you can count on Frank’s Pumping 24/7. Contact us today for any questions! In the event that your property fails the perc test, you still have other options. Your Frank’s Pumping contractor can go over these options with you. How Is a Percolation Test Done? Excavate a hole 300mm square to a depth 250mm below the proposed invert level of the land drain. Fill the 300mm square section of the hole with water to a depth of 250mm (minimum) and allow the water to seep away overnight. The following day, refill the test section with water to a depth of at least 250mm and observe the time taken, in seconds, for the water to seep away completely. Divide the time by the depth (mm) of water in the hole. The answer gives the average time required for the water to drop 1mm (Vp in s). The test should not be done during abnormal weather conditions such as heavy rain, severe frost or drought. This test should be carried out at least three times, with at least two trial holes. The average figure from the tests should be taken.